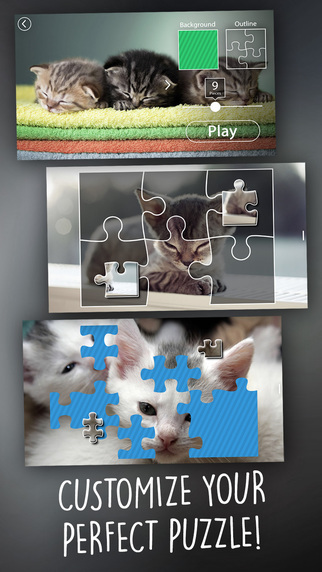 • 6 New Kitten Puzzles! 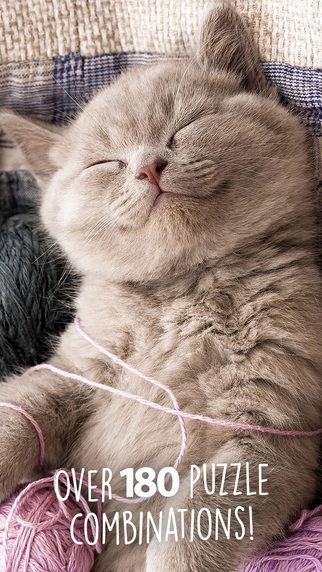 • New Background Image Option! • More Outline Image Options! 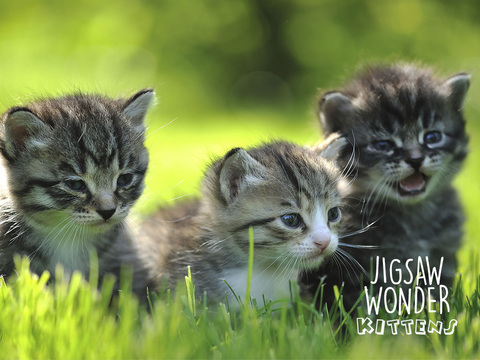 Playable by everyone, Jigsaw Wonder puzzles allow you to customize each puzzle by choosing the number of pieces, background designs, and choosing hint options like piece outlines and background visibility. 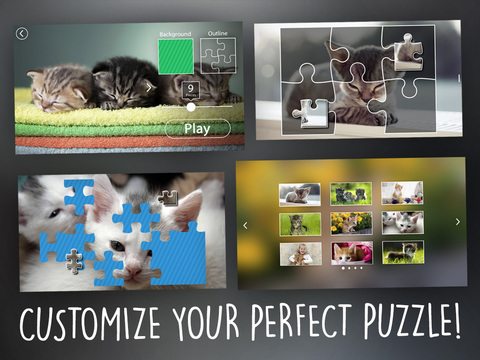 Kids and adults of all ages will love this massive collection of kitten and cat jigsaw puzzles. 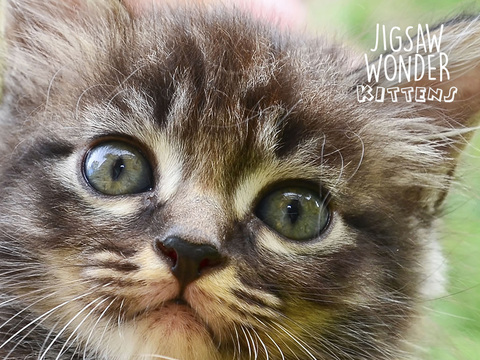 • 36 HD kitten pictures!